I'm afraid you have all the information that is in the register, but I think you are right as I have a 1975 Dave Lloyd frame and that has an OLN of 120-ish. Any of the frame / spray shops will be able to sort that for you. Neil, greetings from Australia. 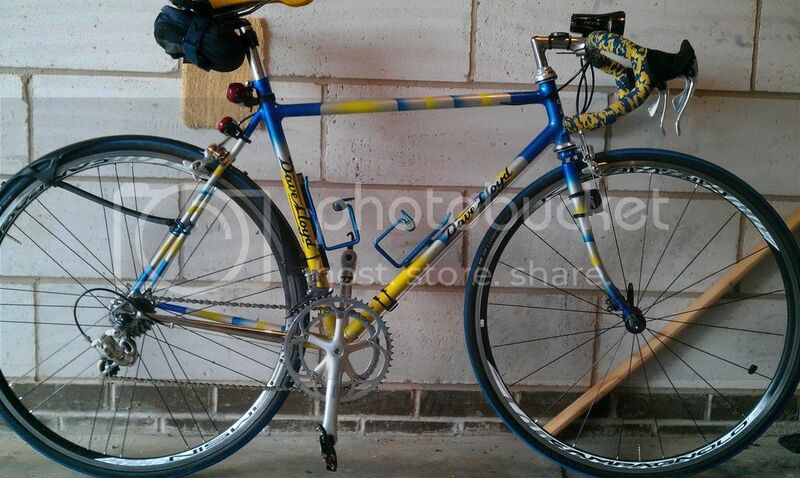 I've recently bought a lugged frameset that was sold as a Dave Lloyd in Columbus Max. From your magic book, were there many frames made in Max? 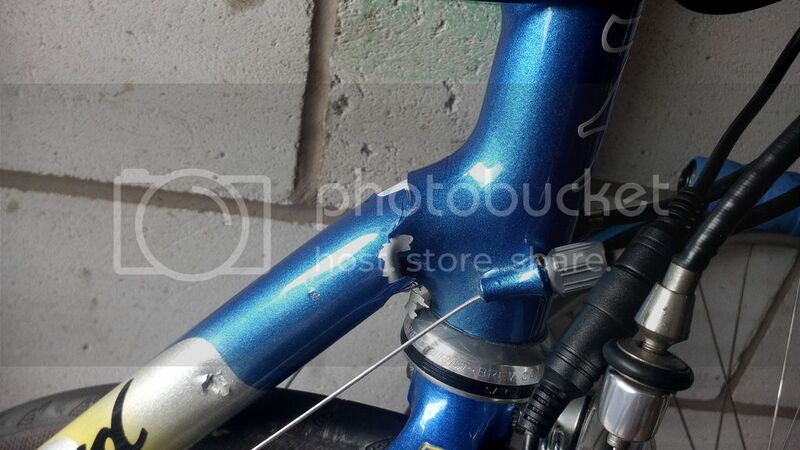 I won't have the frame here for another week or so, so I can't grind the paint off to check the bb numbers, but it has got 731 stamped on the steerer of the fork. Possibly a shot in the dark, is 93731 a match at all? That would seem to be a valid number. Failing that I'll get the paint off it and see what we have. Thanks, Sean. There are over 1700 frames listed in the register, so going through them all to see how many were made of Columbus tubing is a bit of a non starter I'm afraid. 93731, is a DL frame number, but it's not your bike. Unless the number starts LL (which can look like 77) than Dave did not make it, also any frame made after 1997 marked LL is unlikely to have been made by Dave, although there were steel frames still being made for him at that time... I have one here. Once you have the frame take a look at the BB and let me know what you find. No worries, will do,thanks. Regarding the Max question, I could have expressed myself more clearly. I was thinking in a general sense, from what you have seen. Certainly didn't expect you to examine in detail, my apologies for the miscommunication. Hi Neil, saw this forum and thought i'd share with you my Concept 90 - from what i can make out the serial number reads '94904'. 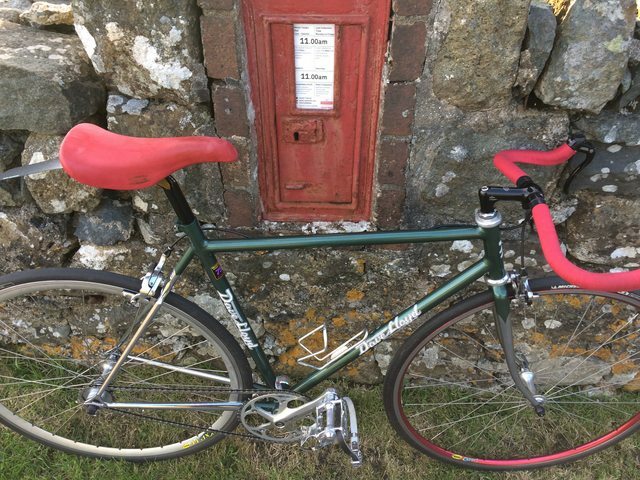 I bought the frame from Dave himself having travelled to the Wirral back in 1994 and had it made to measure from Reynolds 653. I'd be interested to know if the register confirms this. Last edited by robbo11 on Sun Jan 06, 2019 5:25 pm, edited 3 times in total. That's sad news David, a C90 in 653 sounds like a real delight. You and the frame are in the register and the details are exactly as you have said. 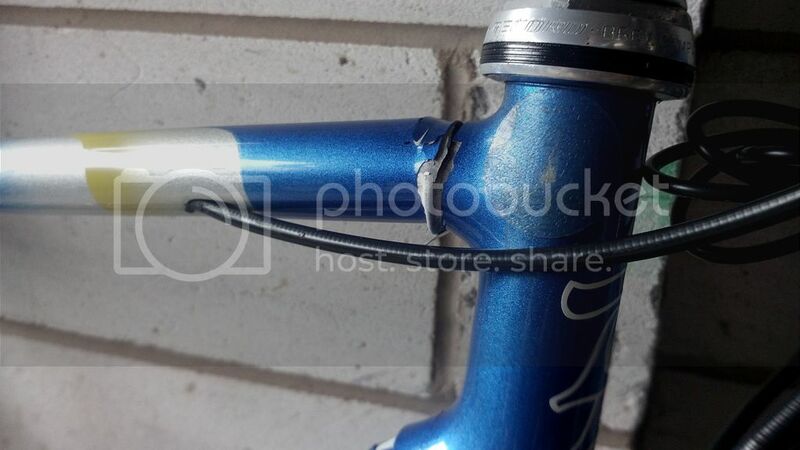 I am sure the frame could be repaired, I have seen some completely rusted out mtb's returned to their former glory, it just depends if you want to spend the money. That said, I did have a BEEZ NEEZ that would have been far more expensive to repair than it was worth, the flip side of that being I spend several hundred pounds having the very first Cats Wiskas repaired.... funnily enough, the same chap owns both those frames now. Sorry to hear that the Concept 90's off the road David (no injuries I hope.) I had mine repaired by Bob Jackson. Needn't be too expensive especially if you can find a cheap way to get it resprayed afterwards. BTW, if you ever think of getting rid of yours I might be interested in the forks (if they're ok obviously). Thanks for the reply Neil and Mac, i figured out how to upload a few photos so you should be able to see these on my original post. Although i'm sure the bike could be repaired, it wouldn't be economical As you can see from the photos below it'd need a new front triangle and the paint job was pretty unique (as a lot of Lloyd's bike were). My injuries have heeled thankfully but my C90 hasn't . 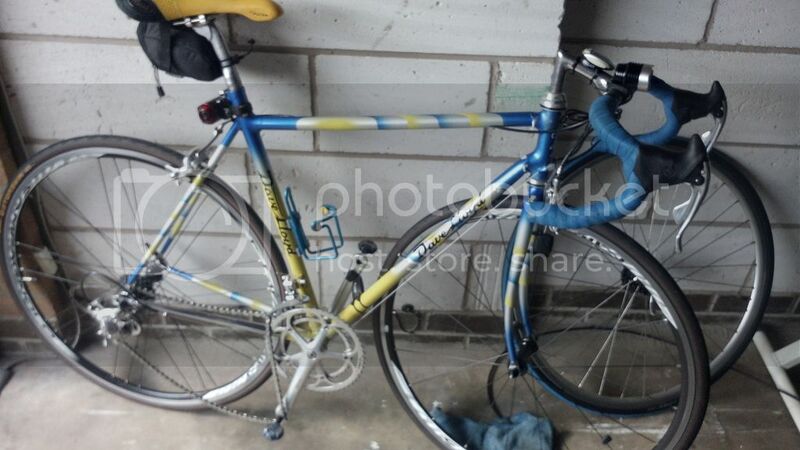 Although i probably won't ever repair it, i could never sell it as it was my first proper racing bike. Ah man, that's a real shame Nice paint job too. I couldn't justify the cost of recreating a D Ll style finish on mine so went for a metallic green (it'd been powder coated black by the previous owner anyway) I guess the forks are toast as well? Considering the state of the frame Mac, amazingly the forks were ok (as are the wheels bizarrely) but i'm not sure i'd like to test the forks out properly if you know what i mean. I'd be interested to know any details about who sprayed Dave's frames ( i don't think he did them himself but i could be wrong). Also, I wonder whether it was Dave himself who came up with that type of design?